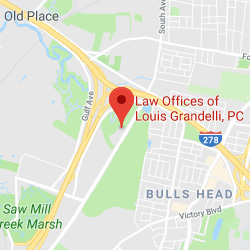 Referrals | Law Offices of Louis Grandelli, P.C. 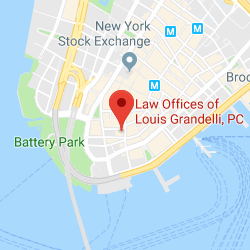 Although our offices are located in Manhattan and Staten Island, we represent clients in every county in New York State. 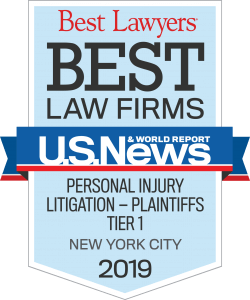 In addition to our New York practice, we also assist clients who have been accident victims in other states, especially New Jersey, Connecticut, Pennsylvania, Florida, California, and Nevada. For cases that arise in states other than New York, our office has strategic alliances with nationally recognized, leading personal injury law firms who share our philosophy of zealous representation and dedication to our clients. 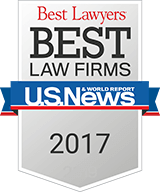 As a result of these alliances, our referrals to out-of-state attorneys has led to millions of dollars in recoveries on behalf of our clients. If you or a loved one has been the victim of an accident outside of New York, please contact us.